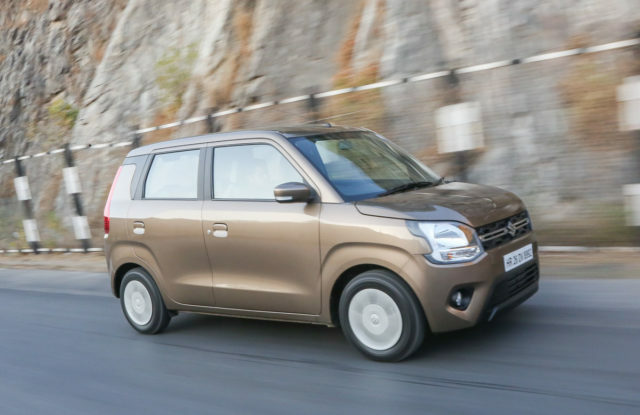 Just as usually, Maruti Suzuki and Hyundai dominated the sales chart and in the opening month of 2019 the regular suspects did not fail to disappoint. Among the seven Maruti Suzuki models, four are based on the Heartect platform showing the customers’ wide acceptance of the lightweight architecture. The Alto entry-level hatchback led for majority of 2018 only to lose its sales crown to Dzire in the December. 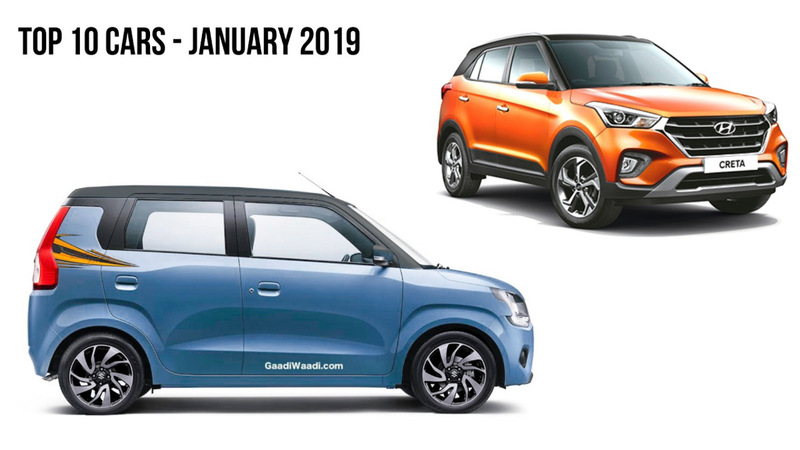 However, it made a strong comeback in January 2019 by garnering 23,360 units and several reports suggest that a brand new generation is in the horizon towards the end of this year while the 800 cc version will call it a day in the coming months. With a difference of 4,287 units to Alto, the Dzire subcompact sedan stood second ahead of three other Maruti Suzuki vehicles, as the brand swept the top half of the table with ease. The Swift hatchback finished third with a total of 18,795 deliveries and has continued on its sales momentum from last year. The top-selling premium hatch in India, Baleno, ended up fourth with 16,717 units and got the better of main rival Hyundai Elite i20 by nearly 5,000 units. Despite facing increased competition over the last couple of years, the Vitara Brezza is unfazed and has consistently been posting good volumes. In January 2019, 13,172 units were retailed for fifth while the second half of the table saw Hyundai making its presence felt with three models. Just as Vitara Brezza, the Creta is facing more heat from new competition but its segment leading status could not be shattered yet as 10,314 units were sold. At eighth, Hyundai’s Grand i10 registered 10,285 units and is expected to get a major upgrade in the later part of this year to take the fight firmly to Swift. The third generation Wagon R stepped into the Indian market less than a couple of weeks ago and is expected to make a big impact through this year. It has already beaten new Santro and finished ahead of Celerio sibling last month.